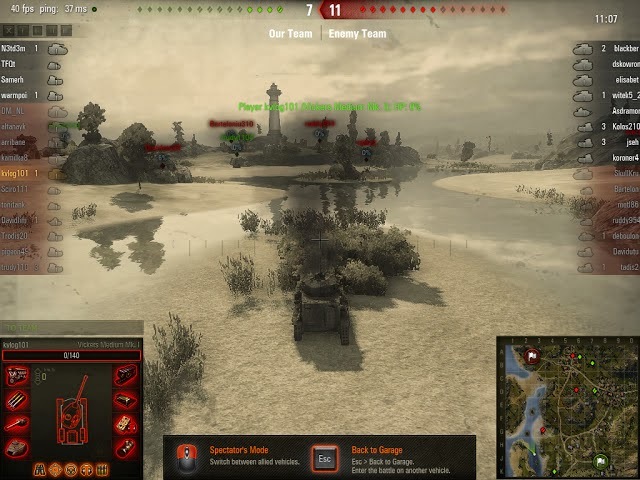 World of Tanks is an interesting game with a great community that make the game a nice and easy mmo for anyone to play. The game has good quality graphics and allows you to play in an nice environment with plenty of clean elements that make the maps interesting to explore. The upgrade system is a nice feature that lets you set up the tank your way and lets you have the freedom to find your own style of play. The model of the tanks on the game are good as the model details immerse you in the game and make you feel more connected to the game. 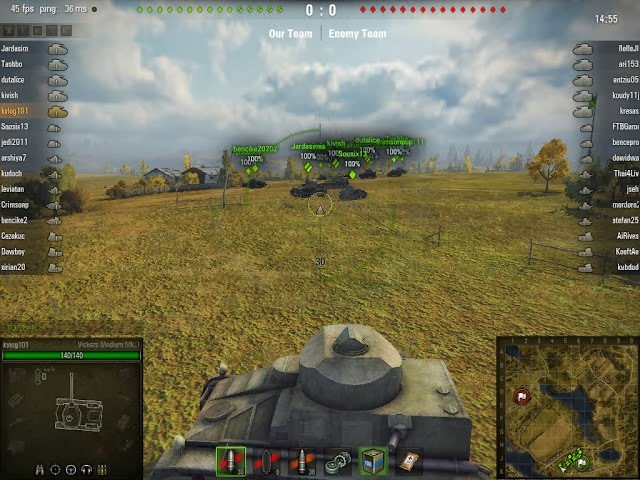 The tank options suit most styles of play but the game works better if you can get some friends together and make a squad to deal with all the challenges you could face. 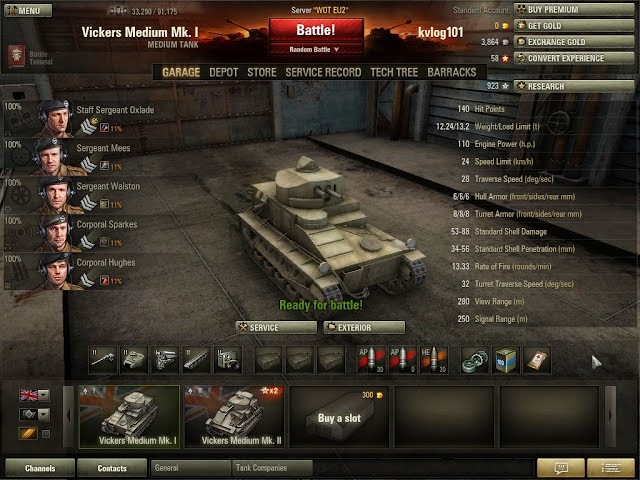 The animations in the game are nice and ultimately you will find that most of the matches you play will be well balanced and fair play as the system allows for a mixture of tanks but with in strict level systems.